• Contains glucosamine to support healthy joint function and comfort. *• Contains the herb scutellaria for antioxidant and healthy aging benefits. *• Excellent source of manganese, selenium and copper to support the body’s natural antioxidant activities. *• Three easy-to-swallow tablets daily. Take one tablet, three times a day. 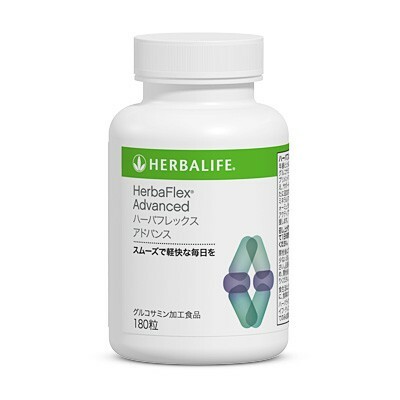 For optimal joint health, use with Herbalifeline® (which contains Omega-3 fatty acids for joint health). The original Joint Support (#0261) will still be available for sale while supplies last.